The nation’s homeless population is trending downward, but Pennsylvania’s has been rising for three of the past four years, including 2013. Pennsylvania cities have different approaches to dealing with the growing number of unsheltered homeless people. 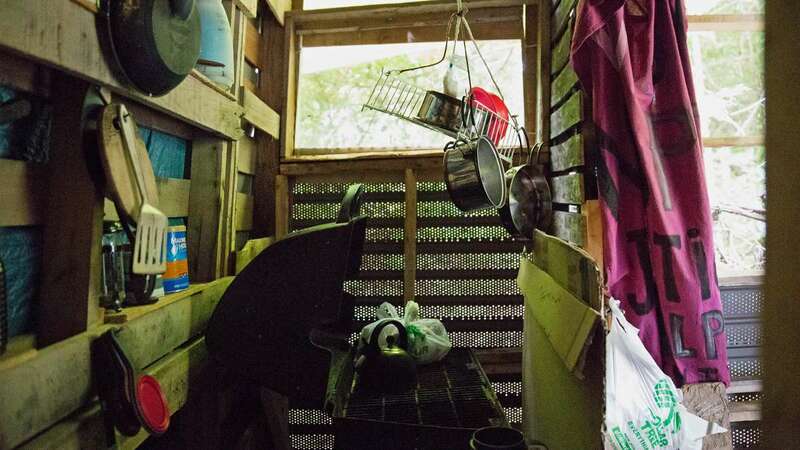 You’d never know it from the road, but in the woods in Allentown, there’s a small monument to just how resourceful people can be, when they have to be. Weeds and wildflowers obscure the path leading to Davina Delor’s shelter. She built it herself after landing here in April – her fourth campsite since 2010. That’s when Delor, 42, lost her job, quickly followed by her apartment and car. “I’m still looking for work. I get little odd jobs here and there, but nothing that pays. Nothing that will get you an apartment or anything like that,” Delor says. Experts say her situation isn’t uncommon. 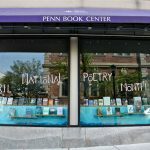 The homeless population has increased three of the past four years in Pennsylvania, despite trending downward nationally for the better part of the past decade. Eighty-one percent of last year’s increase was driven by unsheltered homeless people like Delor. 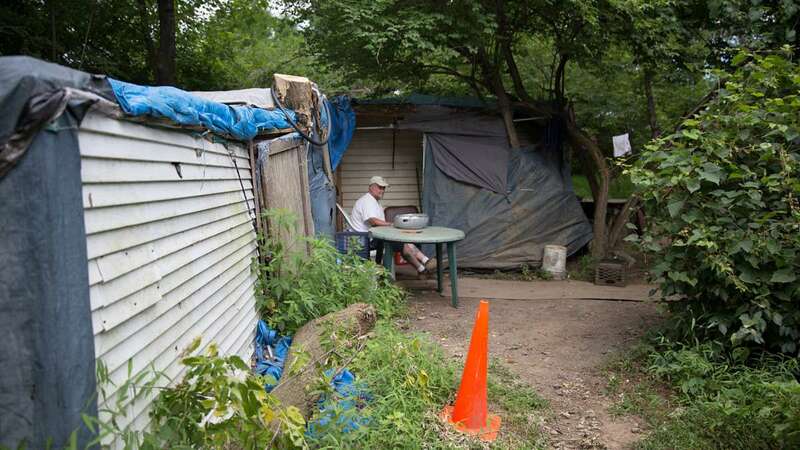 They gravitate toward the urban settings near wooded and otherwise secluded areas of Allentown, Harrisburg, Scranton and Reading – even though poverty and unemployment rates there are skyrocketing compared to national norms. 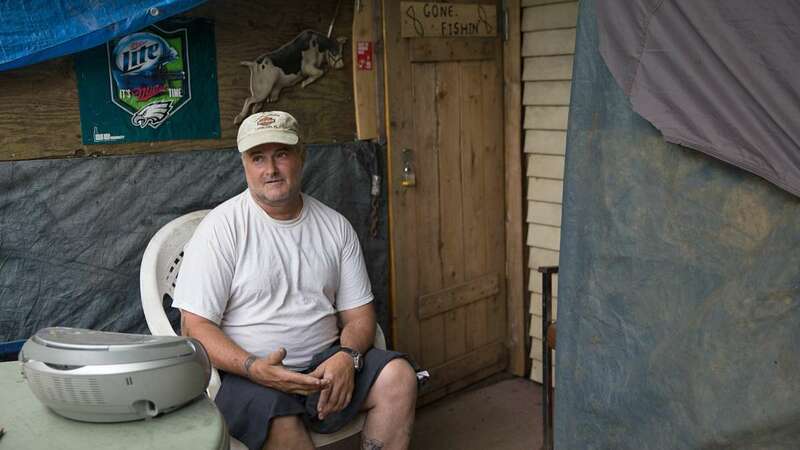 City officials in Allentown and Reading, ranked the nation’s poorest city last year, have shut down homeless encampments as they try to redevelop their downtown areas. But in other cities, including the Commonwealth’s capital of Harrisburg, officials aren’t doing that. Delor’s self-made shelter is built from scrapwood, mainly. There’s also Styrofoam keeping the inside cool on a humid afternoon in August. The radio’s on. Delor says it will be until the batteries run out. 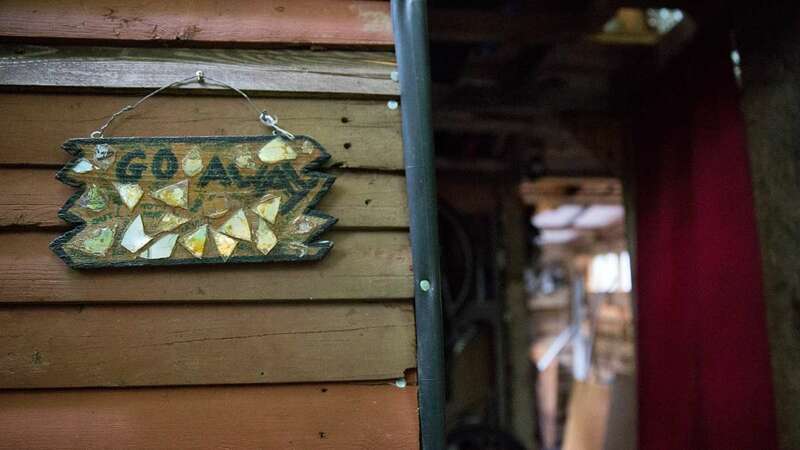 Some of Delor’s artwork hangs from rafters. 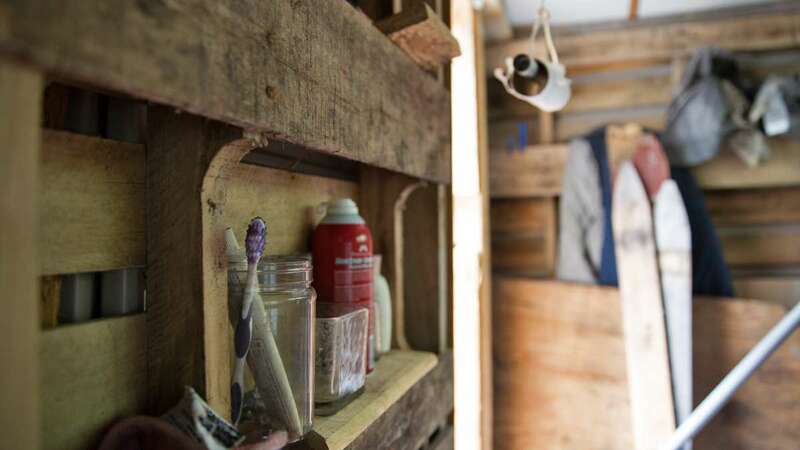 They look flimsy, but support a bed lofted over her tiny living and cooking space. Her next project is a bathroom, if she can find a used toilet that’s clean enough. She’s already digging up the septic tank she’ll need. When she’s not working on this place, Delor sells scrap metal and works odd jobs. Her biggest expense is her gender transition, which started four years ago. Back then, she was making $20 an hour driving a forklift. But she lost that job in 2010, after new management came in and cleaned house. 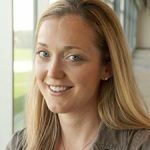 “It was real hard for me to find a job, because that’s when jobs were getting less and less and less,” she says. Her next job was part-time, and paid $9 an hour. Steve Berg is vice-president for programs and policy at the National Alliance to End Homelessness. “Particularly among the lowest-skilled people, the lowest-earning people – the employment situation is still very grim for that part of the population. So it just makes housing difficult to afford. And for people for whom that’s the most severe, they end up on the streets,” Berg says. 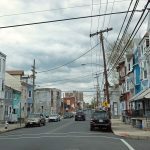 Some of Pennsylvania’s distressed cities are addressing the issue using the 10-year model advanced since 2000 by HUD and the National Alliance on Homelessness. Specifics differ, though. In Allentown, the goal is to eliminate camps. After one is vacated, police post trespassing signs. But they say no citations have been issued at former campsites since the first closure in 2010.And before that happens, outreach workers from partner non-profit agencies try to get people living there into housing – although they admit available units don’t always match what people want or qualify for. As redevelopment efforts pick up in some cities, local leaders have shut down homeless camps. 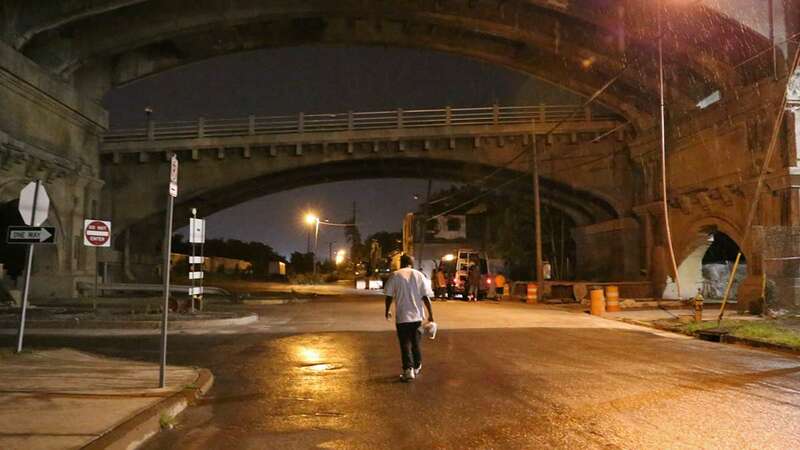 Camps in Reading, ranked the nation’s poorest city in 2013, closed as officials started overhauling the city’s downtown area and vying for tax breaks through a Community Revitalization & Improvement Zone designation, according to the Berks Coalition to End Homelessness. Allentown, which recently leased its water system due to pension costs, also has closed a few camps. Eliminating the camps completely is one of the goals of Allentown’s 10-year plan. That’s has been controversial since Allentown officials closed the first one four years ago. It was beneath the Eighth Street bridge, a 100-year-old structure now under renovation. The project is part of a half-billion dollar construction boom in the city’s Neighborhood Improvement Zone. A planned hockey arena is expected to drive more development. Ryan Vernick, director of housing programs for the Conference of Churches, says he believes the city’s focus on homelessness is economically driven – at least in part. “I think a lot of the reason that the city is working on this project is for development reasons,” he says. 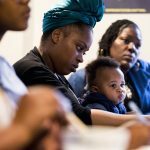 Getting community buy-in is critical, but conflicting interests and goals are inevitable if an initiative has engaged homeless advocates, city government, non-profits, police, social workers, business leaders, community organizers, neighborhood groups, school district representatives and others. Mixed motivation is common, according to Berg. What matters is that people put those differences aside and focus on their common goal, he says. How they work toward it is critical, too. Allentown Police Capt. William Reinik, who’s the department’s main liaison for the initiative, says flexiblity and tolerance are key. In Allentown, another of the 10-year plan’s objectives is to house 150 chronically homeless people by 2017. Sometimes, these unfortunate circumstances are linked to educational deficiencies, substance abuse, mental illness, poor financial management, bad luck, or a combination of factors. Root causes are important to address. But homelessness is compounded by the economy. Temporary shelter space is at a premium, generally. But it’s nonexistent in Allentown for couples without children, for example. Or at times, for those who don’t want to engage in a shelter’s religious practices, according to Vernick. Others simply don’t want to live inside, and never will, Grover notes. Allentown’s long-term planning and “housing first” focus are considered best practices, Berg says. Allowing the camps to exist without intervention, as in Harrisburg – not so much, he says. Berg acknowledges, however, federal funding cuts that are the most severe he can recall. Programs supporting housing for the homeless, low-income and others dropped for three consecutive years, losing $3 billion by 2013. This year, some funding was restored. But HUD reduced the Section 8 voucher pool of two million by 70,000. And the multi-billion-dollar infusion from the American Reinvestment and Recovery Act, which Berg says was a “lifesaver,” is gone. The nation’s homeless population continued decreasing, though, as it has been since 2007, according to Point-in-Time data. Berg says he and others feel the “housing first” policy driving the 10-year plan model is one that’s working, and can in most communities. But they are living that way. And some service providers are meeting them there. Brett Feldman, a physician’s assistant, brings medical care to Allentown’s unsheltered homeless. Every Wednesday. In a backpack. 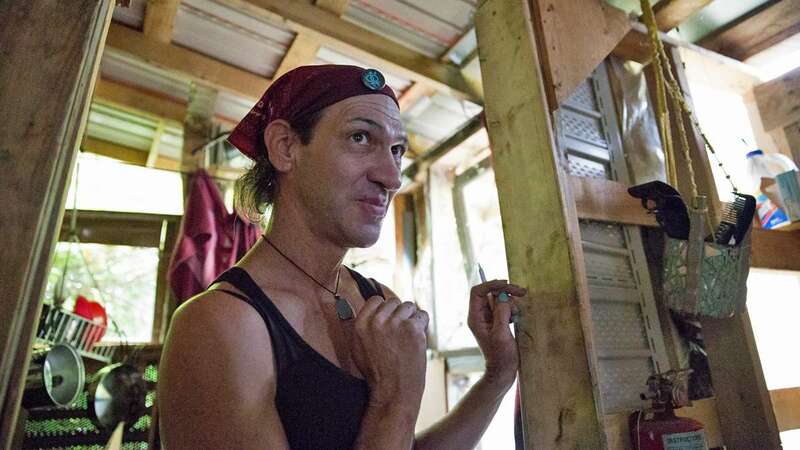 Feldman’s street medicine practice takes him most often to wooded areas. 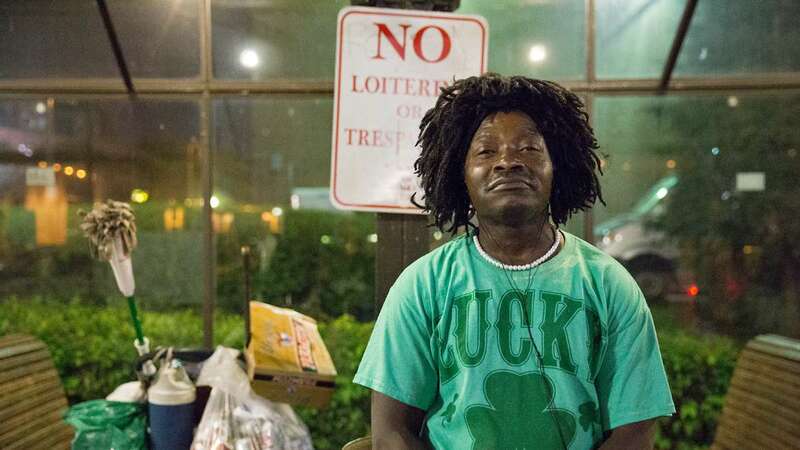 But currently, he’s standing in a clinic adjacent to a soup kitchen, which serves more than 250 people daily in the basement of St. Paul’s Evangelical Lutheran Church in Allentown. He’s going out later, but won’t say where, exactly, or let a reporter tag along. Feldman says that’s partly due to medical privacy laws and practices. But he also doesn’t want to reveal where his patients live, given the controversy around homeless camps. 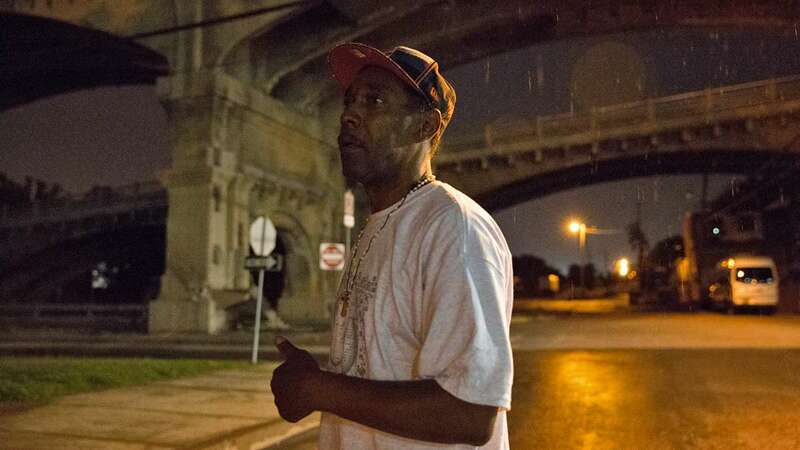 Karl Beardsley seems open by comparison with his Mobile Mission program, which brings food, water and essentials like toilet paper to Harrisburg’s unsheltered homeless on Friday and Saturday nights. Beardsley’s met with choruses of “Thank you, Karl” everywhere he stops the van. He usually has volunteers helping him, but they change every week. Tonight, the first stop is a homeless encampment that’s existed for years, on and off. Highway ramps surround a grassy expanse where tents are lined up beside a burn barrel and stack of firewood. Nearby trees obscure still more tents. Robert Long lived there for a while after losing his job washing dishes. “Here in Harrisburg, they don’t really say anything about it,” Long says. Camps do seem to exist undisturbed in the city. 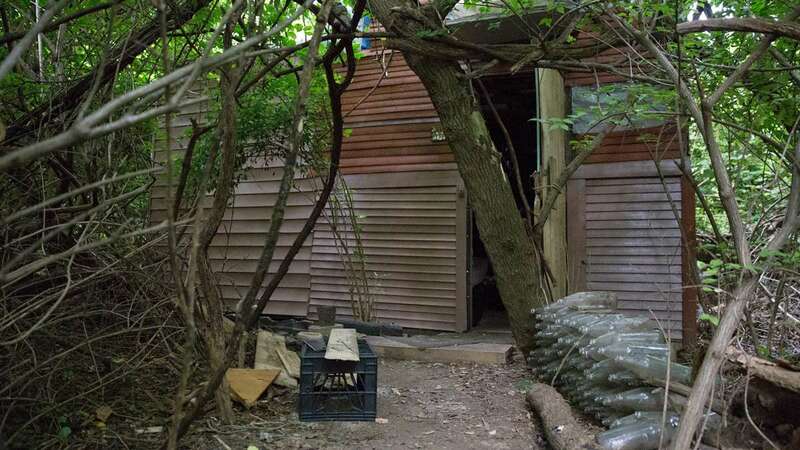 Shutting them down and issuing trespassing citations to anyone found camping there later constitutes criminalization of homelessness, at least to Bryan Davis, who heads the Capital Area Coalition for the Homeless in addition to the city Redevelopment Authority. Grover notes it’s a futile exercise, given the flat-out refusals to live inside by some and limited capacity for others who would. Berg says he believes communities can provide enough housing – but it’s a matter of priorities. “Leaving people living in encampments, and leaving them alone, has all kinds of bad things that happen as a result of that – namely, for the people who have no other place to live other than the encampments,” Berg says. Delor says she’s tried to get housing through services providers, but finds the process cumbersome. The alternative is, she’s always moving. Delor was sharing a rowhome last year, but after a couple months, the city condemned the whole dilapidated block. She landed next in a camp behind a Kmart, but says others’ drunken fighting prompted a police response and city shutdown. A month later, the distressed city paid more than $1 million for a private property containing a billboard, railroad tracks – and a homeless encampment. Largely hidden from public view beneath another bridge, the camp was promptly closed. That was last spring. Delor landed shortly thereafter at her current spot, which she says is a good location. “I hop on my bike and go across the Tilman Bridge and I’m in town. And I can get to soup kitchens and food banks pretty easy. If I wanna go online, and look jobs up, I take my bike and go half a block,” Delor said. Delor’s set up also is pretty close to invisible. Few people know she’s there aside from Dave Ritchie, who lives in his own self-made shelter nearby. Ritchie says his plight originates from his divorce. The split cost him his home and caused monetary hardship (and, he says, depression – that’s what it seems to him in retrospect, anyway). He describes increasing vulnerability both financially and emotionally, living with friends and then a girlfriend’s parents before landing on the street. And drinking –beer, mainly, he says. Shortly thereafter, Ritchie says, he was arrested for a copper theft he didn’t commit and spent a year in jail. Berg points out this is more often a consequence for people living outside, and one that costs taxpayers more. Jail and emergency room visits and other services often exceed the $10,000 to $15,000 per person he estimates it costs to provide supportive housing for a year. Ritchie, a plumber by trade, says he’s been working odd jobs since getting out of jail in May. But he says contractors often cut his wages cut after they find out he’s living in the woods. He insists he wants to work back to what he considers his “old” life. Moments later, he says he hasn’t eaten in three days because he’s not motivated to ride his bike to the food bank that Delor finds so conveniently located. “I don’t know, maybe I’m a little depressed,” he says. Delor doesn’t seem to struggle as much with motivation, although she admits she’s often overwhelmed by “so many things” she needs to address. She dreams of finishing college, but for now is working toward a commercial drivers’ license because she needs a job – a permanent one – and figures that’s her best shot.